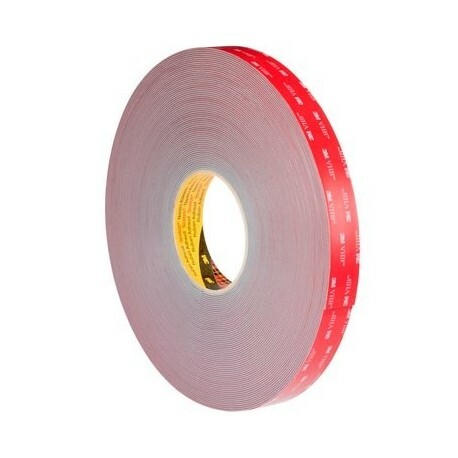 Available in 0.6mm, 1.1mm and 1.6mm. 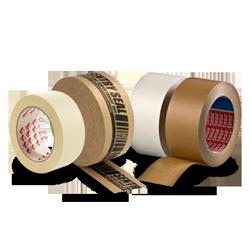 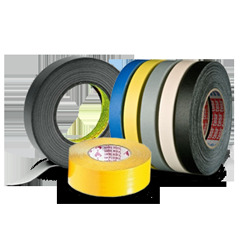 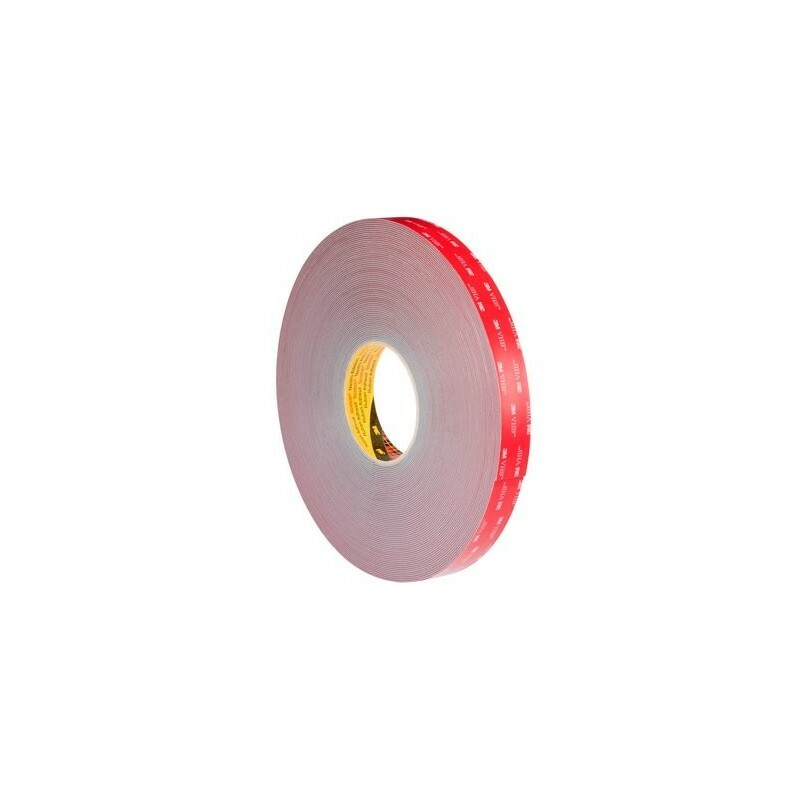 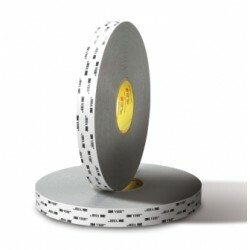 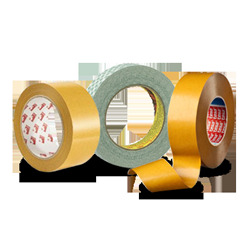 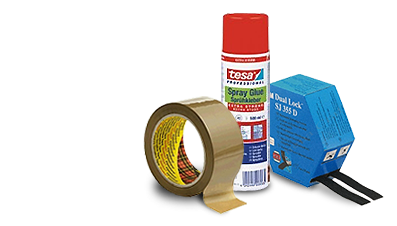 3M VHB Tape GPH Seires is a grey conformable double coated acrylic foam tape. 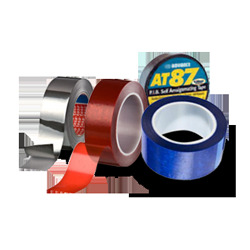 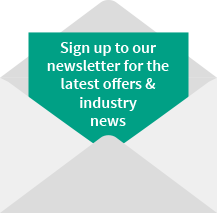 Its high temperature performance enables bonding of materials in applications with high operating temperatures such as prior to processing in a powder coating line. 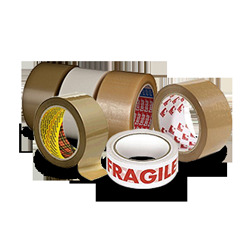 Further, its capability to bond to a wide variety of substrates makes it a good fit for multi material bonding. 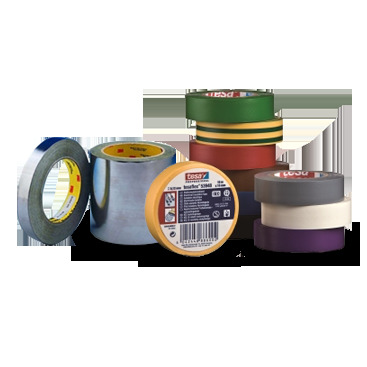 Those substrates have a high or medium surface energy including many metals (e. g. stainless steel) and plastics (e. g. Polyamide, PMMA, ABS). 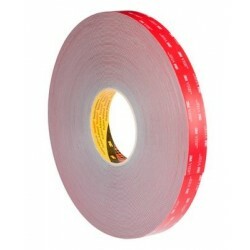 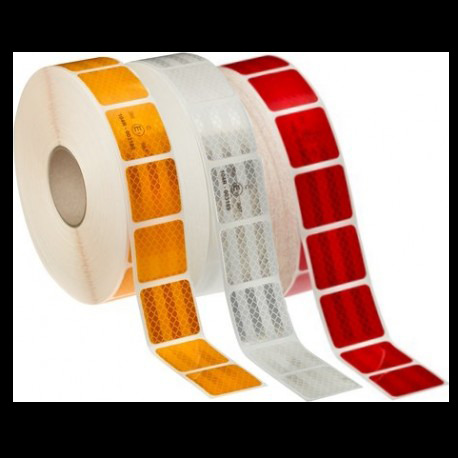 It is available in three different thicknesses and has a 3M branded red siliconised polyethylene film.